BUY ONLINE YOUR WEEKLY OFFICE DIARY! 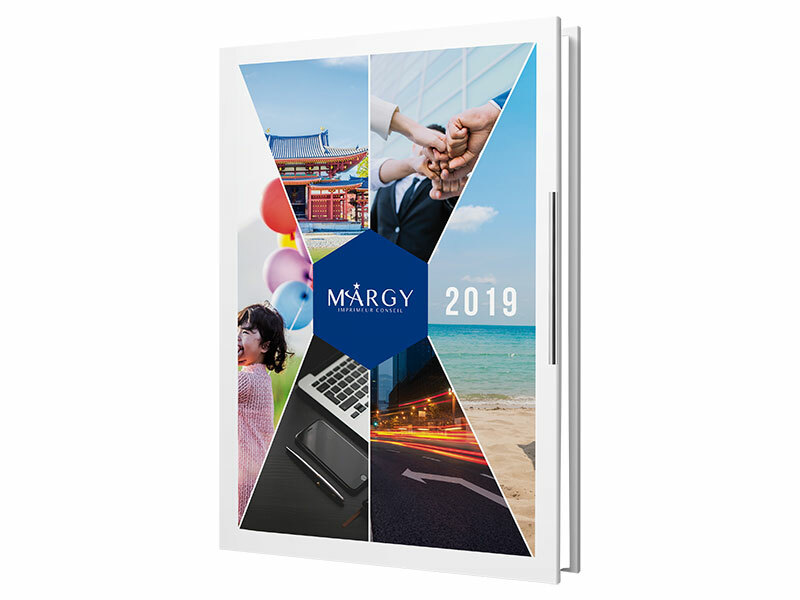 The professional 16 x 23.5 cm diary is a medium size and maded with a weekly grid . 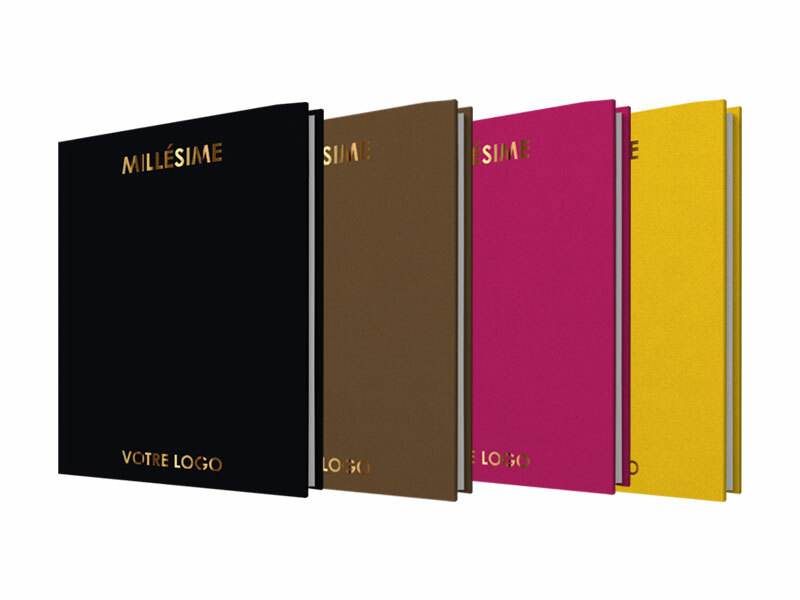 It is available in 3 types of covers: imitation leather, Marano or Vivella and four-color process. 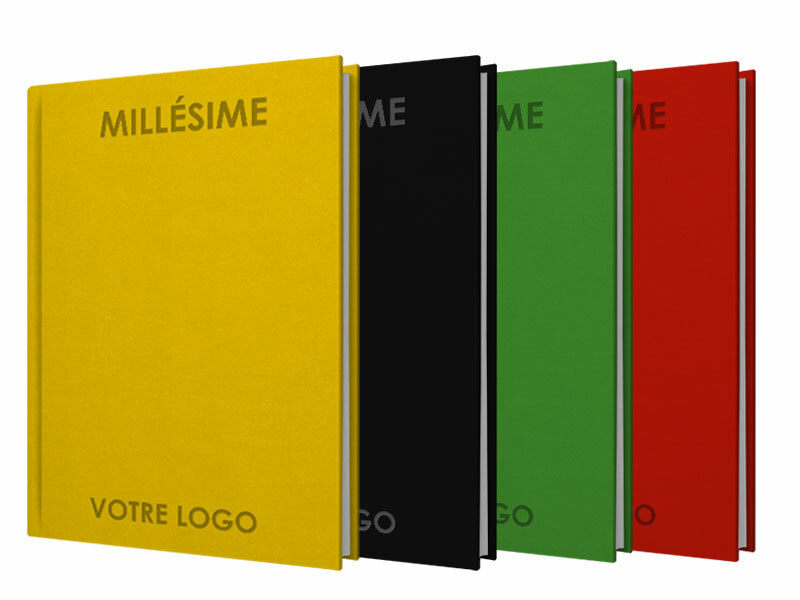 As soon as you make your purchase, we will prepare the layout of your diary with your customisations (inside pages, logo…).